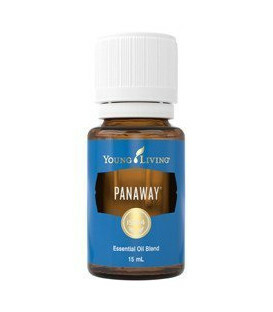 Panaway essential oil blend is a big favourite with people who feel tension and stress in their body. 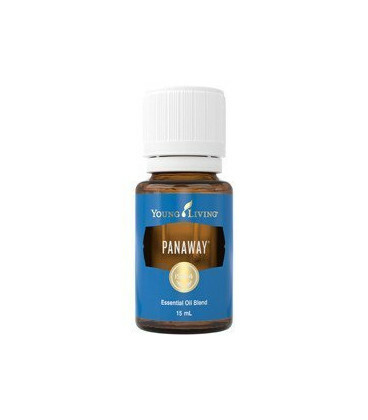 From the athlete to the home gardener to the home or office worker, a couple of drops of Panaway can do wonders. 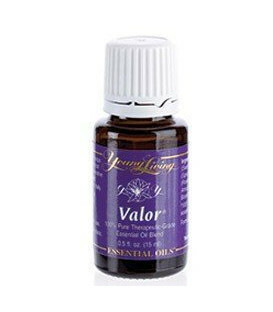 For aromatic and topical use. Refer to the User's Guide booklet and label. 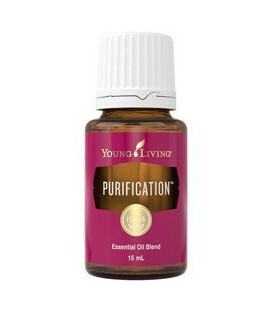 Apply to the bottoms of feet and follow with topical application on location. Rub on temples, back of neck or forehead, or inhale for a soothing effect. Use with a warm compress along the back. Caution: The oils that are included in the Panaway formulation should NOT be applied to skin that will be exposed to direct sunlight or ultraviolet light within 72 hours. Possible skin sensitivity. If pregnant or under a doctor's care, consult your physician. Dilution recommended. Keep out of reach of children. Avoid using on infants and small children. 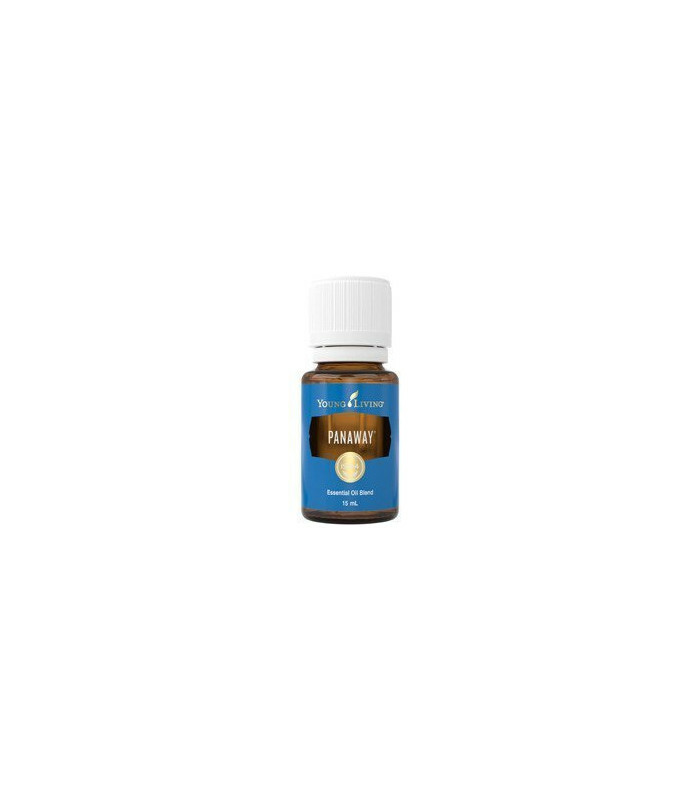 CLOVE (SYZGIUM AROMATICUM) Clove oil is sourced from the tropical evergreen tree Syzygium aromaticum (sometimes Eugenia caryophyllata) of the family Myrtaceae. It's believed indigenous to the Moluccas, or Spice Islands, of Indonesia and has a strong aroma and is hot and pungent in taste. 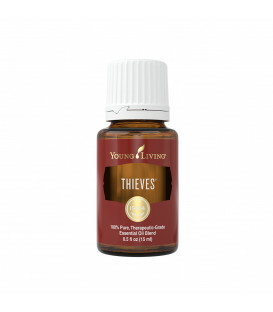 The key honcho ingredient in Young Living’s Thieves® blend, its principal constituent is eugenol, an element that is used in the dental industry for toothache and to numb gums.